Oh and by the way: I didn’t shop anything yet. Not kidding! It might be because I could hardly keep my eyes open the past two days or maybe I was just too excited/amazed/drawn to everything else in this city that I kept thinking “yeah, I can get that online too!”. I am not giving up yet though;-). Off to Barneys! that view is truly breathtaking. 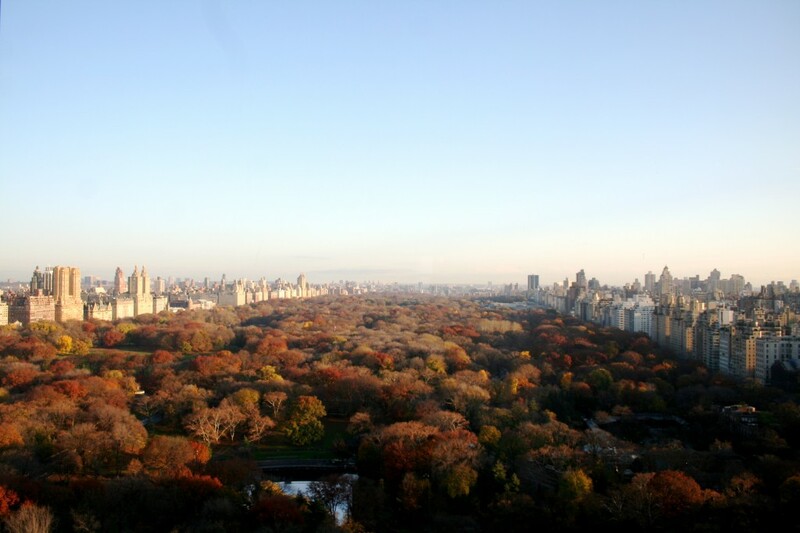 fall is so beautiful and i can only imagine how beautiful it is in NYC! glad ur in the neighborhood! lekisskiss.blogspot.com <– our site just got a makeover! check it out! Very Nice and relaxing view..